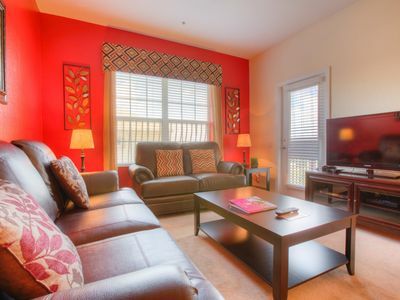 Richly decorated and full of all the modern luxuries of a high-class hotel! 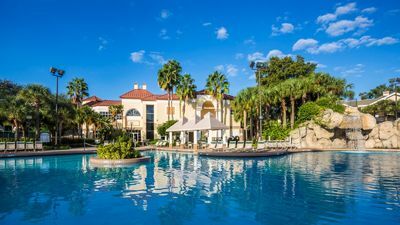 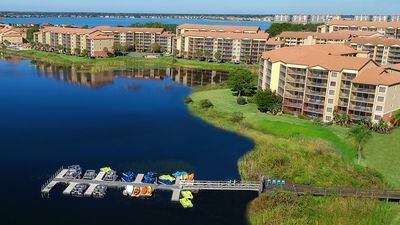 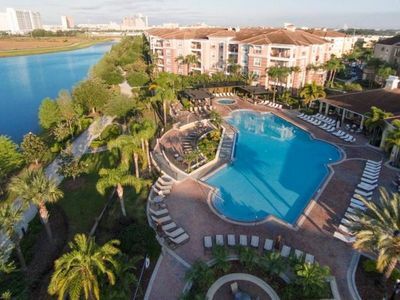 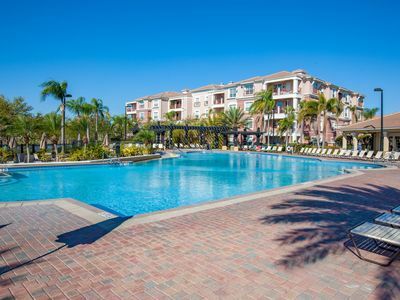 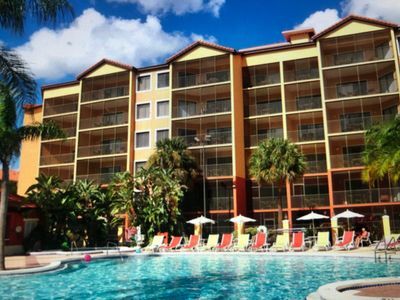 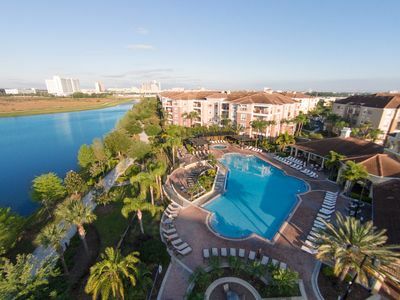 Perfect location, plenty of space and all the amenities Vista Cay offers! 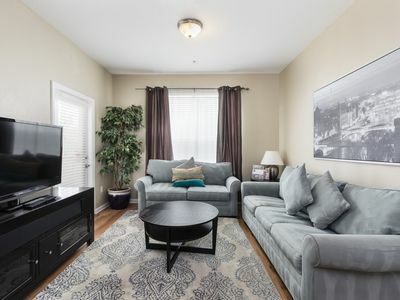 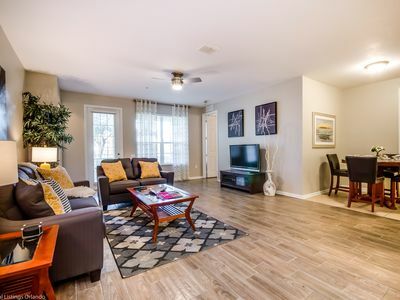 Cozy 3BD / 2BA condo near Universal Studios! 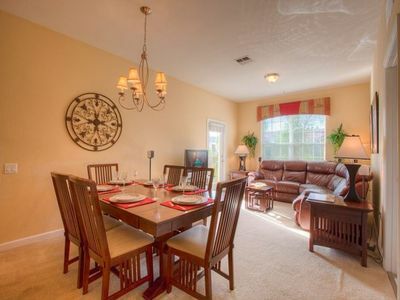 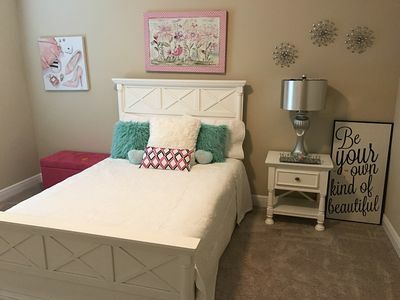 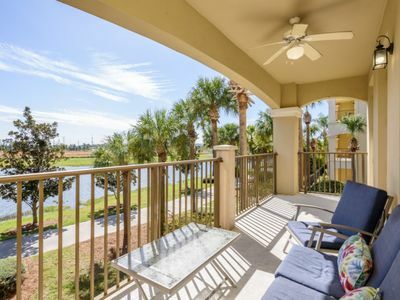 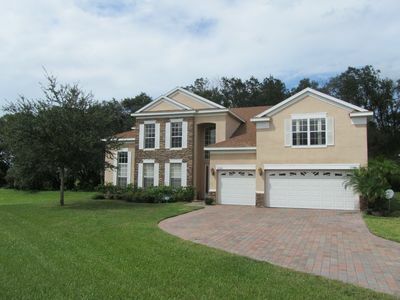 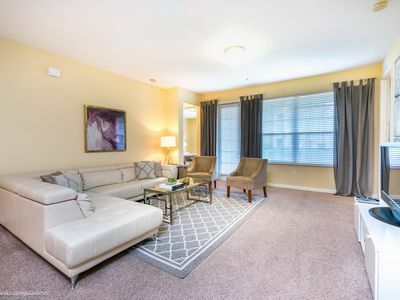 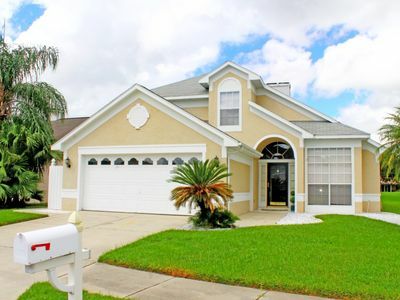 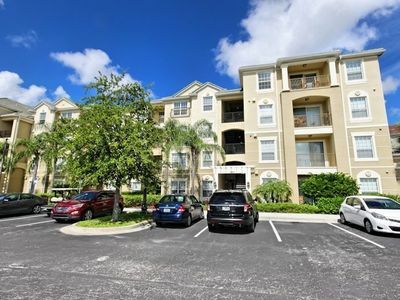 Cozy Townhome in the best area of Orlando! 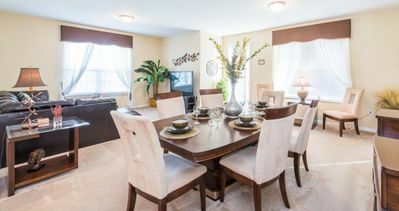 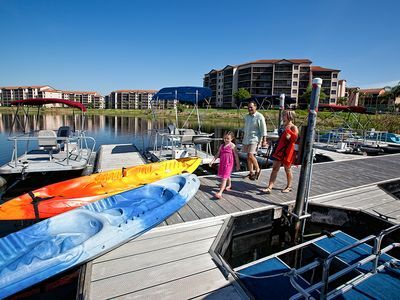 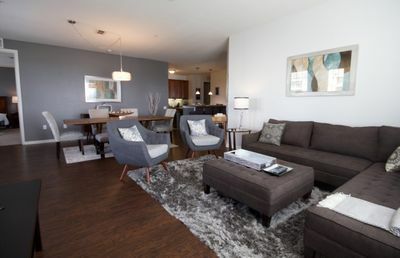 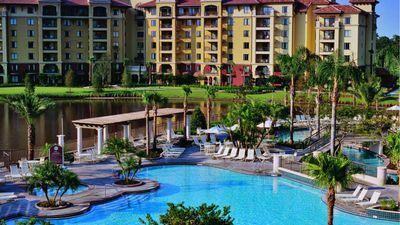 2 BR Deluxe @ Bonnet Creek--Discounted Rates!